Vesper Marine smartAIS transponders are available across the globe through our expanding network of marine electronics distributors and resellers. A preferred choice for recreational boaters and commercial vessels, Vesper Marine smartAIS technology is used by leading names in sailing. Vesper Marine is dedicated to creating marine safety products with technically superior and easy to use features. Rather than repackaging existing designs, we develop our products from the ground up giving us greater flexibility and better product performance. 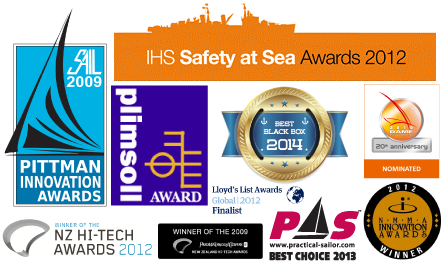 Our products have won international awards and recognition for innovation. 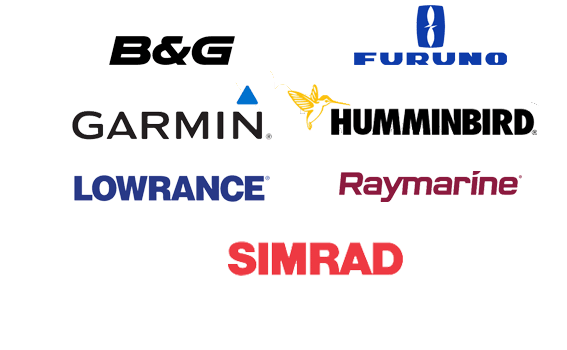 Vesper Marine is compatible with all the leading brands of marine equipment and MFDs including Raymarine, Garmin, Icom, Furuno, Navico, Lowrance and many more. 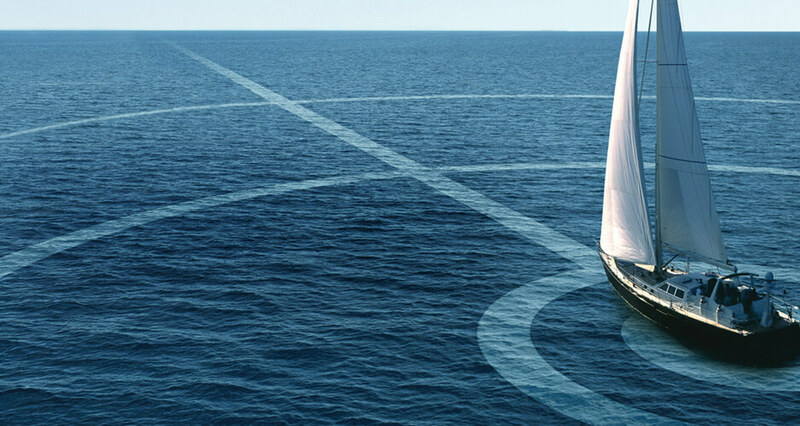 If they have AIS connectivity, Vesper Marine transponders will be compatible. Our transponders also act as a NMEA Gateway that translates navigation data such as NMEA 2000 and NMEA 0183 for use by chart plotters, computers and mobile devices. Vesper Marine has launched AIS based marine safety products like Virtual Aids to Navigation and solutions for protection of subsea and surface installations. 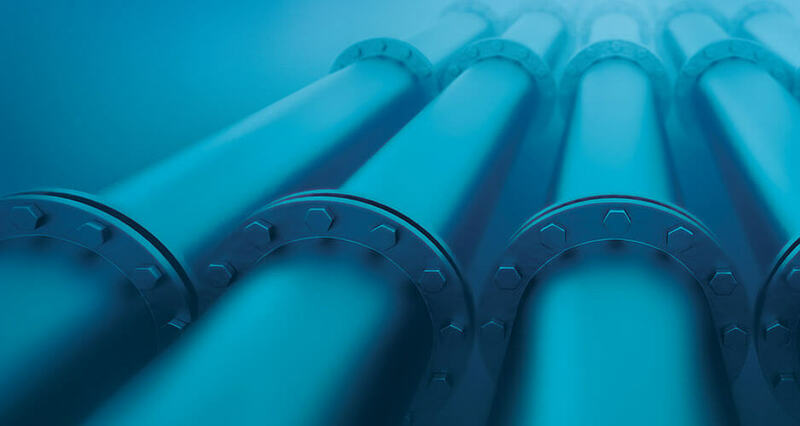 Industries like oil and gas, energy, telecommunications, ports and marine authorities use our solutions to help protect their people, infrastructure and environment from accidental damage due to marine vessel activity. Some of our international clients include Perenco Oil and Gas, CGG, New York Power Authority, Repsol and Fugro. 2013 Practical Sailor "Best Choice AIS Transponder"
2014 The Teak Rail "The Best AIS Black-Box Transponder"
2017 Practical Sailor "Gear of the Year"